BEIJING (Sputnik) – China's Hudong-Zhonghua Shipbuilding company and Norway's DNV GL accredited registrar and classification society have signed an agreement on the joint development of the world's biggest liquefied natural gas (LNG) tanker, the Chinese firm said on Wednesday in a statement. MOSCOW (Sputnik) - Russia came ahead of the United States in terms of supplying liquefied natural gas (LNG) to European and Asian markets in 2018, the International Group of Liquefied Natural Gas Importers (GIIGNL) said on Monday in its annual report. HOUSTON (Sputnik) - Greece has received a couple of liquefied natural gas (LNG) shipments from the United States over the past two months, George Stathakis, Greek minister of environment and energy, told Sputnik on Wednesday, on the sidelines of the CERAWeek by IHS Markit energy conference, which is currently underway in the US city of Houston. The Russian Nord Stream 2 pipeline project has drawn criticism from some European countries, as well as the US, with the latter insisting that the EU should reduce its dependence on Russian gas and buy more expensive American Liquefied Natural Gas (LNG). Europe is not interested in cutting off relations with Russia, German Chancellor Angela Merkel stated on 16 February on the sidelines of the Munich Security Conference. 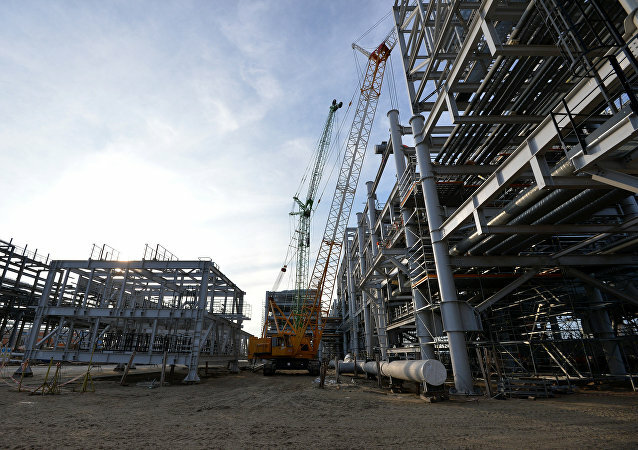 MOSCOW (Sputnik) - Russian gas producer Novatek said in a press release that it had signed a deal with German tech giant Siemens to buy compressors for its new Arctic LNG 2 natural gas liquefaction plant. 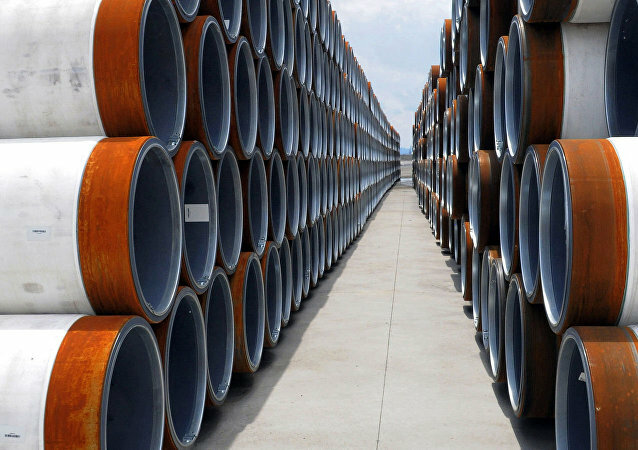 The world's most politically charged pipeline, Nord Stream 2, could be in jeopardy after the United States threatened to slap sanctions on German firms involved in its construction. Russia insists the project is purely economic, adding that US threats are an attempt to force the EU to buy American liquefied natural gas (LNG) instead. The United States has been strongly opposing the Nord Stream 2 gas pipeline construction project, dismissing it as a tool of Russia’s influence on Europe. DOHA (Sputnik) - Doha intends to invest $20 billion in US energy projects over the next five years, Qatari Energy Minister Saad Sherida Al-Kaabi said on Sunday. 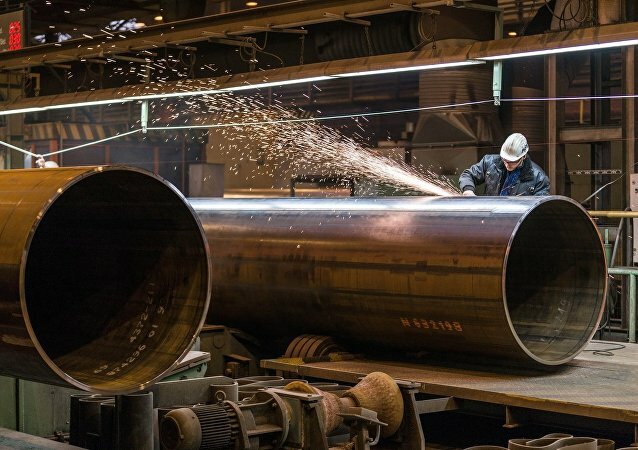 MOSCOW (Sputnik), Valentina Shvartsman - The European Parliament's recent resolution calling for scrapping the construction of the Nord Stream 2 pipeline is politically motivated, as a cancellation of the project would hardly benefit anyone, including the EU member states, experts told Sputnik. Does Turkey Need LNG From US? Deputy Assistant Secretary of State Sandra Oudkirk said that it’s possible that the United States and Turkey will sign contracts for the supply of US LNG, adding that Turkey “is definitely aimed” at buying this type of fuel. 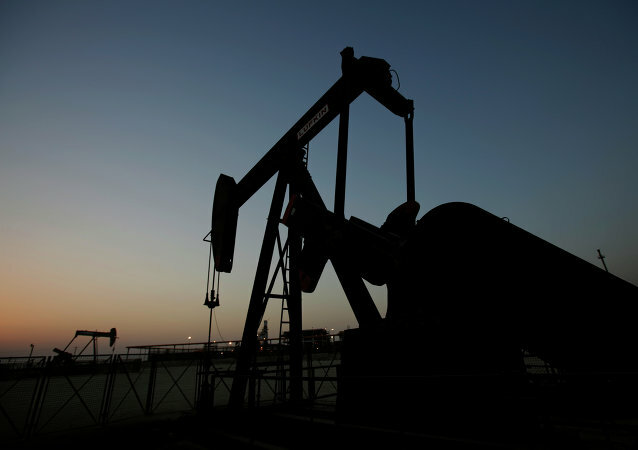 VIENNA (Sputnik) - Many member states of the Organization of the Petroleum Exporting Countries (OPEC) have expressed regret over Doha’s decision to pull out of the organization, Qatari Energy Minister Saad Kaabi said on Wednesday.